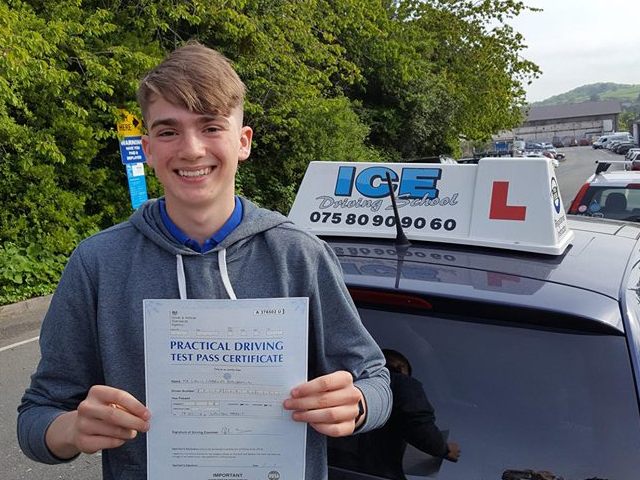 Great result for Louis Benjamin from Dartmouth. Just five minors and a full driving licence. Congratulations.